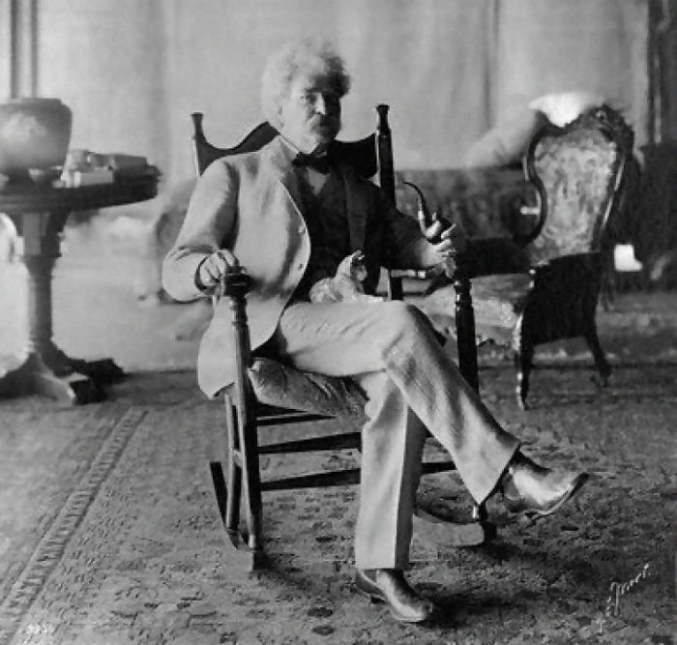 did you know that mark twain was a cat lover? good man. i enjoyed seeing these old photos of him with tiny kittens! Do you remember tutoring his old home?